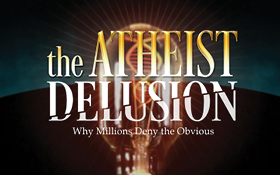 This movie reveals what is going on in the mind of an atheist. You will meet those who deny the obvious but demonstrate a place of honesty rarely seen. 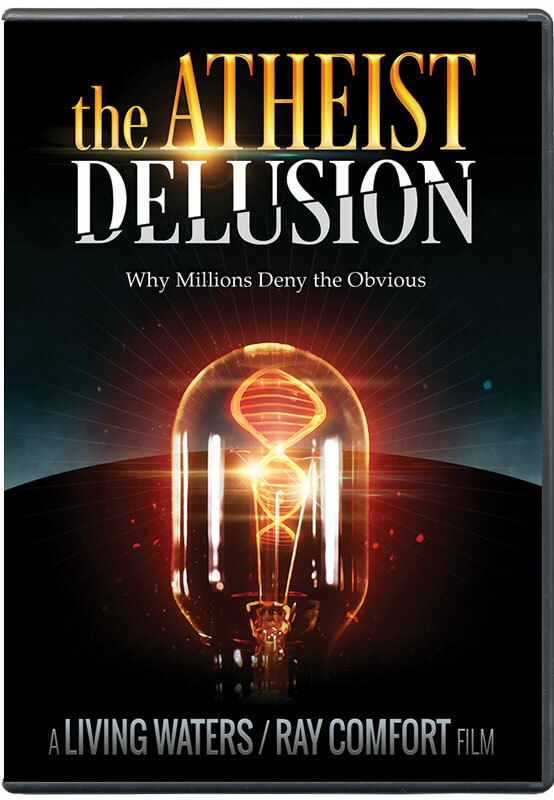 From Living Waters, creators of the award-winning TV program The Way of the Master and the hit movies 180 and Evolution vs. God, comes the powerful film The Atheist Delusion. 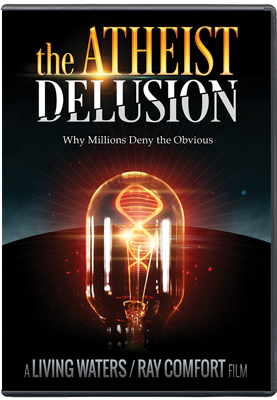 Executive produced by TV co-host and best-selling author Ray Comfort (Hell’s Best Kept Secret, Scientific Facts in the Bible).